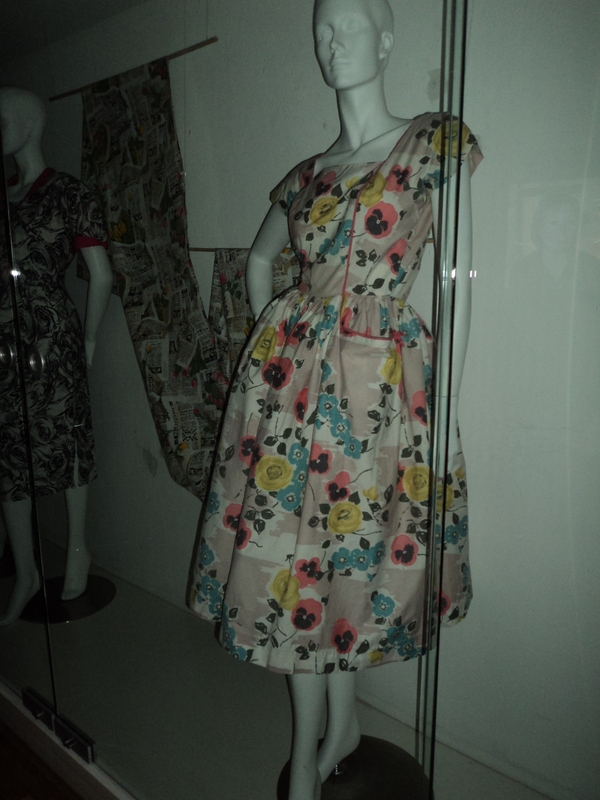 Last weekend I went to visit the fabulous Horrockses Fashion exhibition at the Museam of Fashion and Textiles. 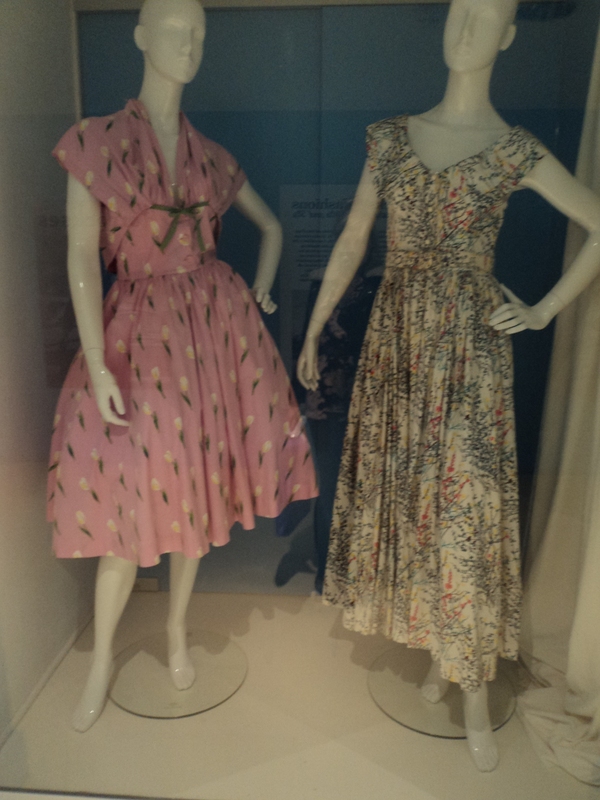 The exhibition tells the story of the pioneering ready-to-wear clothing manufacturer and showcased off-the-peg style of the 40’s and 50’s in a range of vintage dresses including day, evening and beach wear. 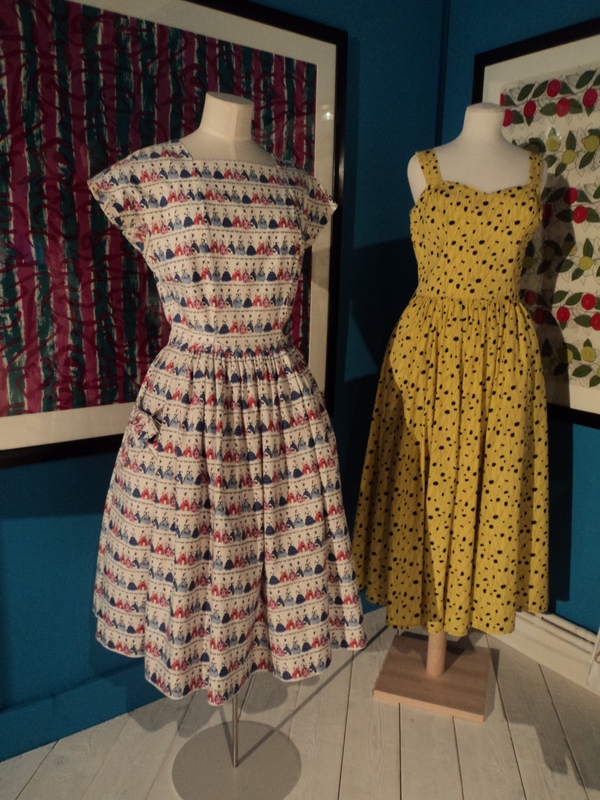 The collection was awash with beautiful patterns, bright colours and figure hugging shapes; girls paid the equivalent of a weeks wages for just one dress! 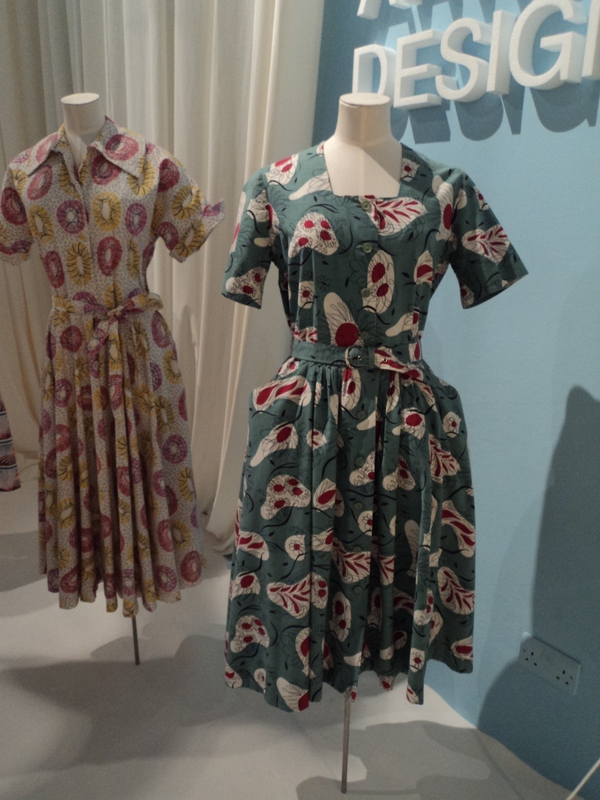 Many of the vintage shapes wouldn’t look out of place today and are a great inspiration source for designers. So glam!